What is Listen to the Signal? 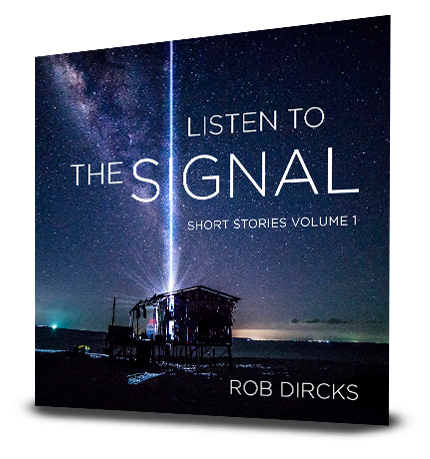 Listen to the Signal is an audio podcast that answers author Rob Dircks’ questions like “What would happen if a smartphone game was so addictive EVERYONE played it at once?” or “If we’re all living in a computer simulation, who’s running it?” Every month (or so), Rob writes an original science fiction short story and narrates it for your listening pleasure. You can listen right here on the site, download the files for listening wherever, or subscribe to the podcast on iTunes. And it’s all FREE. Every couple of years, I’ll take the stories down from the podcast and package them all up into a neat collection for purchase. The first collection is out now! Published February 2019, the stories in this volume include: Dakō • Today I Invented Time Travel • End Game • November 8, 2016 • Quick Fix • Horatio Breathed His Last • Purgatory • Out of the Blue • Tick Tick Tick • Rose • Red Parka • Bloop • Their DNA Was No Longer the Same • The Last One • Mister Personality • Christmas in Silver Peak. Back when I started this project, I was thinking what the heck, writing some short stories will keep me fresh, let me try things I might not try otherwise, act as a sort-of sketch book of my story ideas: the funny, the weird, the scary, the sappy, and sometimes all of that mashed up together. Well, two years later, I had no idea how proud I would be of this body of work, and how genuinely psyched I am to be sharing these stories with you in this format. I probably shouldn’t pump up the hype too much, and let you decide on your own, but man, going through these again for production, I felt like a proud papa, gathering up all my little babies, or like I was collecting a bag of gems. Anyway, this book feels like a bag of gems to me, and I hope it does to you, too. Hi. 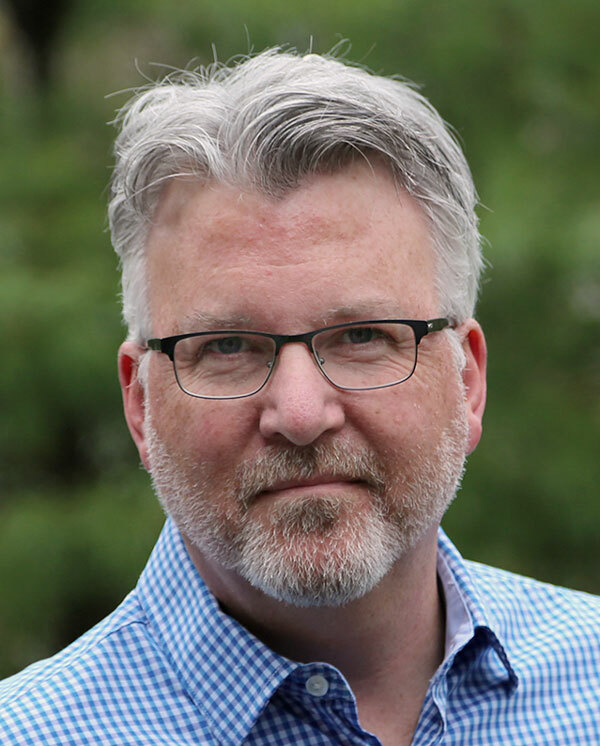 I’m Rob Dircks, Audible bestselling author of Where the Hell is Tesla?, The Wrong Unit, Don’t Touch the Blue Stuff! (Where the Hell is Tesla? Book 2), You’re Going to Mars!, and I’m a member of SFWA (Science Fiction & Fantasy Writers of America). My prior work includes the anti-self-help book Unleash the Sloth! 75 Ways to Reach Your Maximum Potential By Doing Less, and a drawerful of screenplays and short stories. Some of these sci-fi short stories appear right here, narrated by yours truly. You can connect with me on my website, robdircks.com, or via the social media links below.